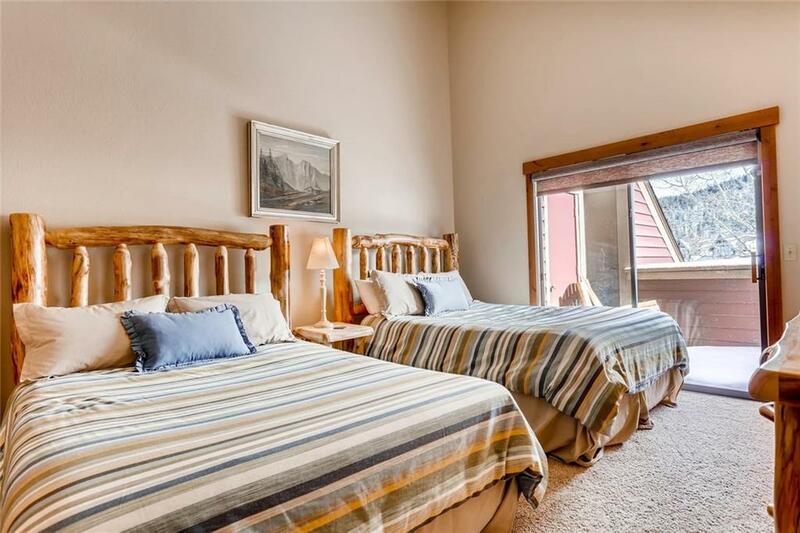 TOP FLOOR quiet huge 1,350 SqFt Unit in town with mountain views! 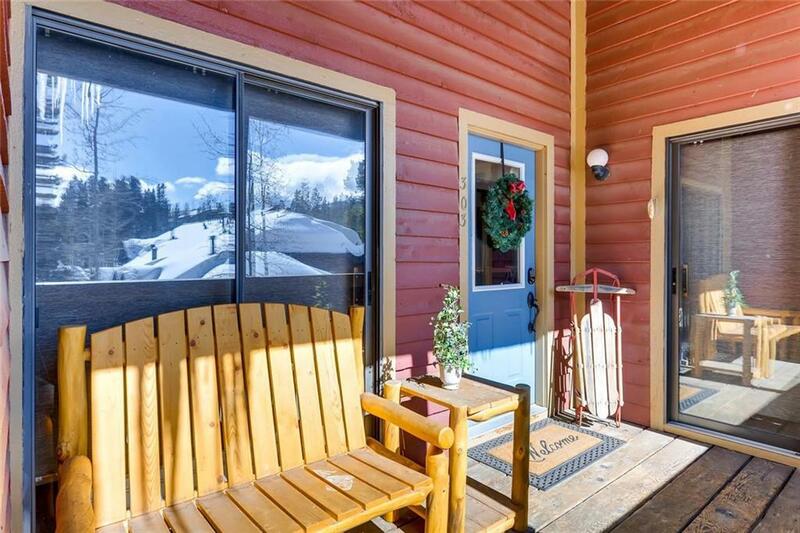 Sundrenched with extra windows, vaulted beamed ceilings, full size washer/dryer, and three decks. Entire condo recently updated plus two new hot water heaters. Newly installed hot tub steps from unit. 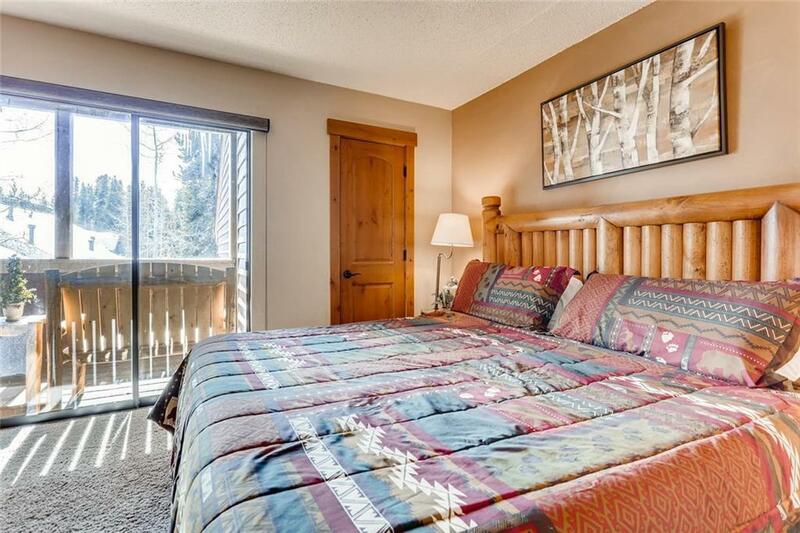 Great location with short walk to Main St, Quicksilver Ski Lift, and the added convenience of bus stop directly in front of condo. Bonus non-conforming den not included in square footage.